Journey of Discovery returned to our schedule a few weeks back. The shows in this year’s series are inspired by the annual Country to Country Festival that took place over three days in London, Dublin and Glasgow. The festival takes place in March each year and this year’s dates were the 10th, 11th and 12th. The diversity within country music now is palpable and exciting. Host Linda Conway brings you a flavour of some of the artists who took to both the main stages and the smaller stages at Country to Country. Each show includes music, news and press conferences featuring new and established artists. 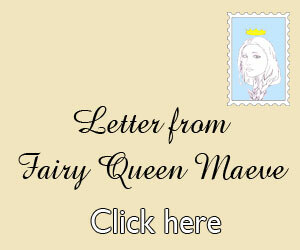 If you want to get in touch with Linda, please feel free to contact her on journeyofdiscovery2013@gmail.com. 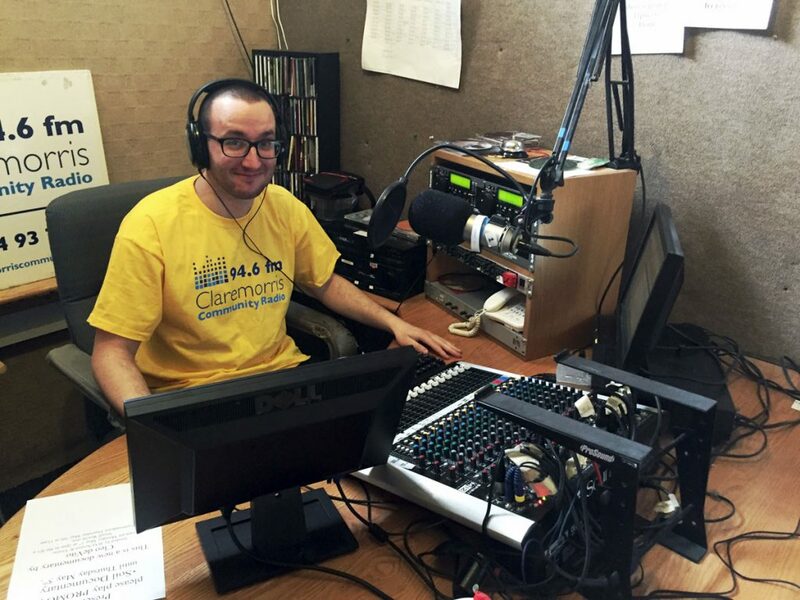 The show is broadcast on Mondays at 3pm and repeated on Fridays at 11am. 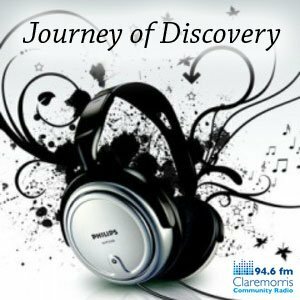 You can also listen back to this series of Journey of Discovery, all episodes are currently available on our mixcloud site: www.mixcloud.com/claremorrisfm/. 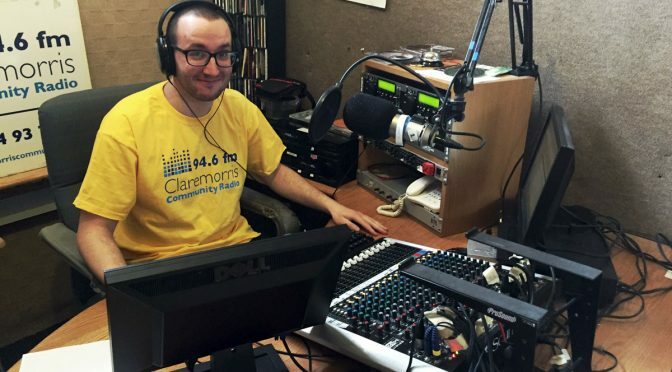 CCR member Oscar Condé has volunteered to assist all show hosts/producers who wish to start podcasting their programmes. Oscar is available to tutor show creators in the preparation of the audio file for podcasting and then will demonstrate the steps needed to upload this file to our space on mixcloud.com. All told, the lesson should take less than an hour. 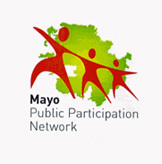 If you are interested in podcasting, please call in to the office or email us at training@ccr946.ie, to make an appointment. 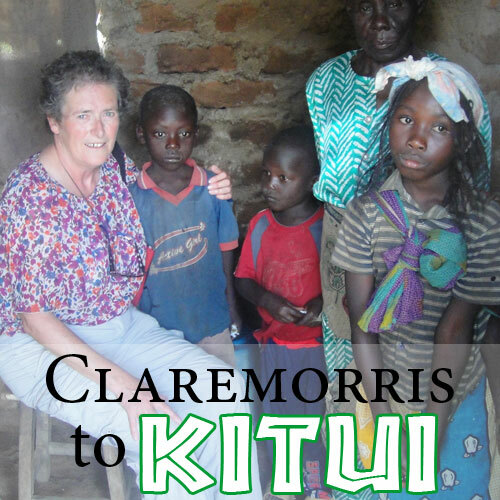 Last weekend saw CCR 946 airing the first epiosde of Claremorris to Kitui, a three programme series which follows Claremorris lady (and CCR volunteer) Janet Corbin-Hinchion as she divides her life between her voluntary educational work in Kitui, Kenya, and fundraising at home here in County Mayo. 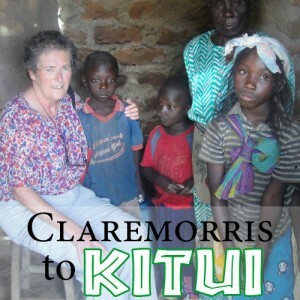 Claremorris to Kitui continues on Saturdays at 5 p.m.